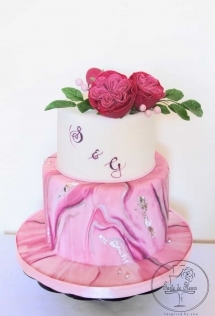 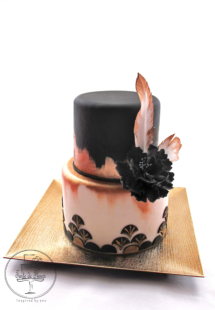 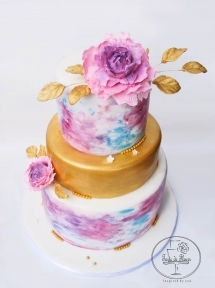 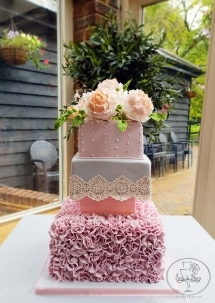 A combination of a unique design, remarkable sugar art, and fantastic flavours means that when you order your cake from us, you can be sure that it will look and taste fabulous. 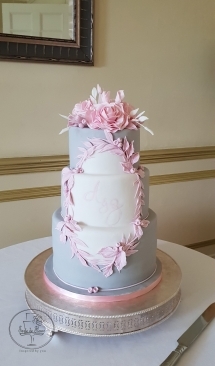 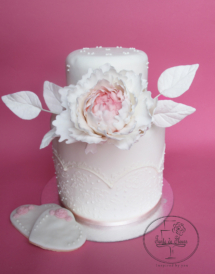 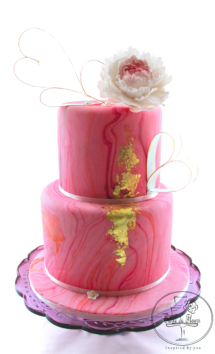 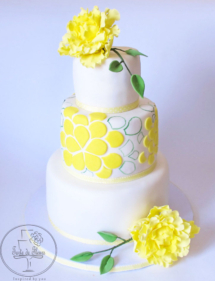 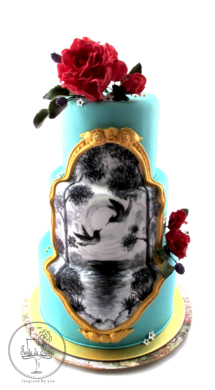 Tarte de Fleurs creates custom and outrageously delicious cakes for weddings, birthdays, baby or bridal showers, anniversaries, and every other special occasion. 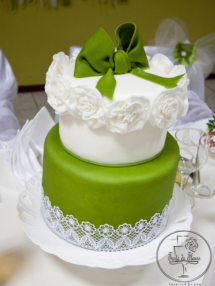 We offer consultations in person, by email or phone. 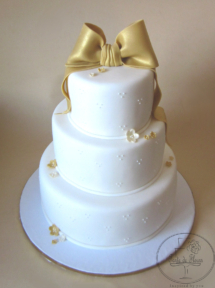 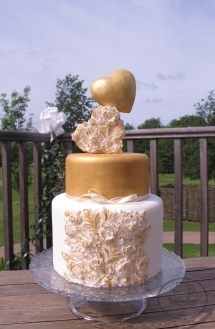 All wedding cakes are delivered to and set up at venues throughout London, Essex and Hertfordshire. 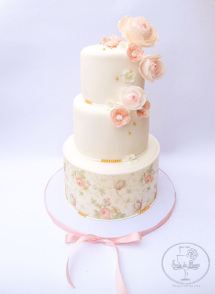 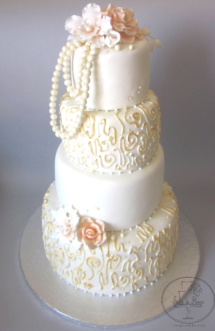 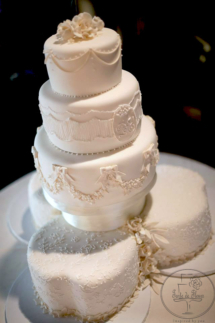 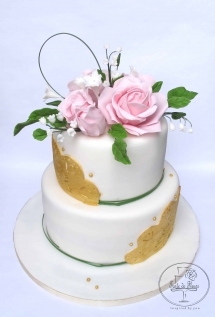 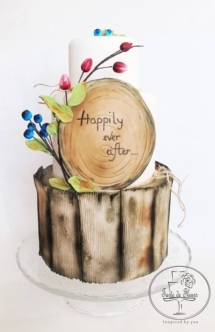 For more information on our bespoke wedding cakes, please get in touch today. 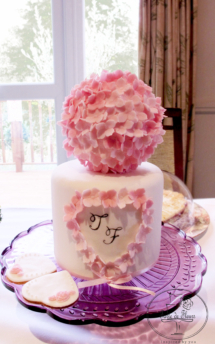 Email us at info@tartedefleurs.co.uk and we will be more than happy to discuss your requirements. 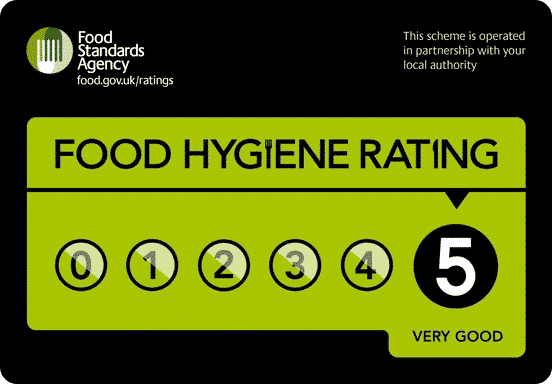 Alternatively, you can use our contact form and we will be in touch as soon as possible.